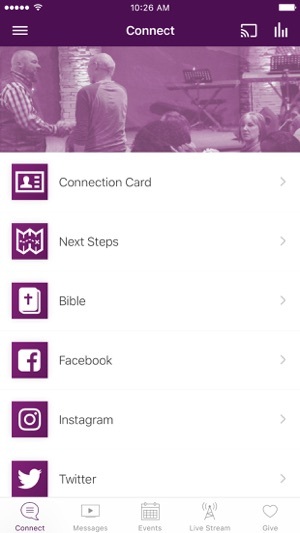 Welcome to the official My Father's Vineyard app! 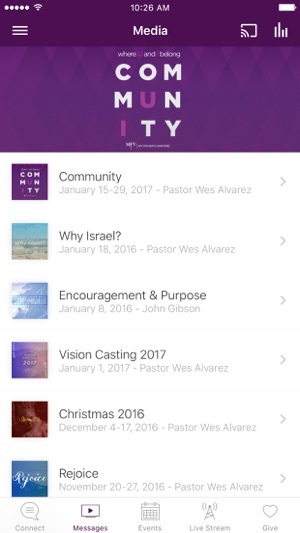 Check out sermon archives, upcoming events, live stream Sunday and Wednesday services, and all kinds of other interesting content. You can even share it with your friends via Facebook and Twitter. For more information about My Father's Vineyard, please visit mfvtoday.com. The My Father's Vineyard App was created with the Subsplash App Platform.